The renowned Geha brand of superior German bedroom furniture personifies quality and inspirational design. Combined with our exceptional installation and respected aftercare service, it is no wonder Geha has become one of the leading brands of choice for interiors experts, architects and discerning clientele throughout the North West. Crafted to suit personal taste and preference, Geha made-to-measure furniture is available in a range of different finishes including striking natural wood veneers and glimmering glossy glass. It is a brand that offers versatility combined with the superiority of German engineering and design; practical, stylish and absolutely on-trend. 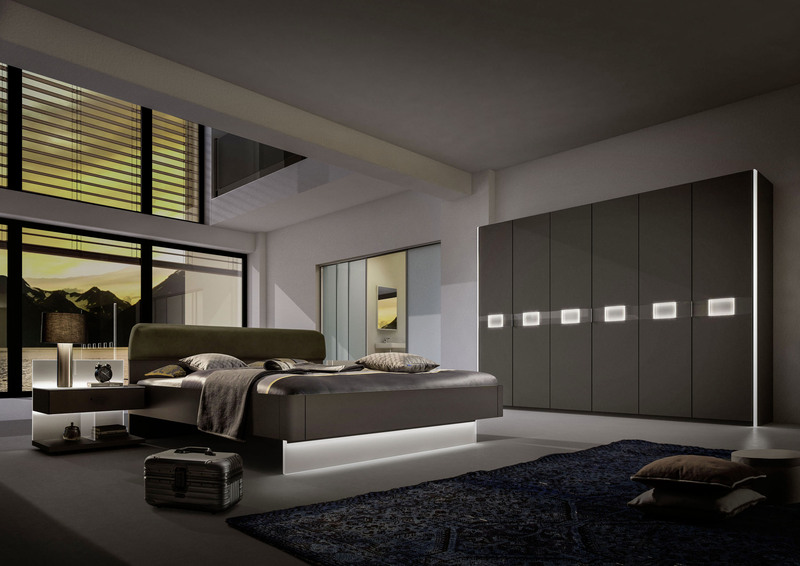 Why choose the Geha brand of contemporary bedroom design? Whether you are seeking made-to-measure bed systems, fitted wardrobes, dressers or room dividers, we are here to provide the individually tailored advice you need to bring your bedroom visions to life. Our service takes in clients in Cheshire and the North West and our showrooms in Wilmslow and Liverpool are inspirational havens with specialist staff on hand just waiting to help you bring your ideas to life. 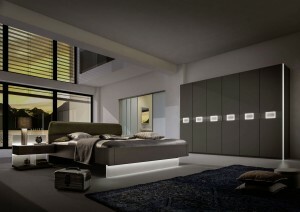 For a personalised chat about your bespoke bedroom furniture requirements, call us on 01625 5529778. All Geha bedroom furniture is custom crafted by our own experts to suit your style and personal preferences. For your wooden finishes you can select from our range of striking and beautifully matched natural wood veneers including walnut and oak, and when it comes to glamorous glass you’ll enjoy an extensive choice including popular shades like clean white, neutral beige, statement red and sophisticated black. All of our beds, dressers and wardrobe systems are fully compatible so you can choose to combine them to create something perfectly unique. Simply choose the size, style and finish of the furniture, and create a bespoke bedroom with the help of our experts. With Geha Bedrooms, you are in the ideal position to realise your vision of a dream bedroom space. Contact us today or to chat through your requirements personally with one of our experts, call 01652 552 9778.